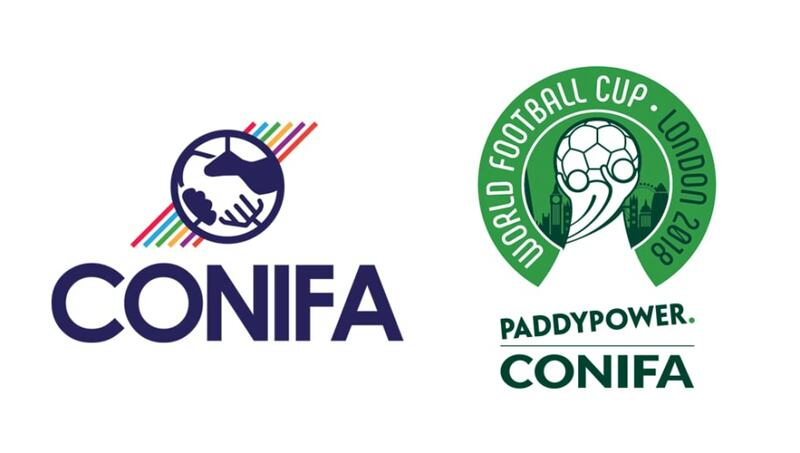 The CONIFA World Football Cup. It's in London this summer, it's a collection of non-FIFA nations, and it starts on Thursday. Thursday 31st May through to 9th June. There's two Saturdays in there, you can get down to them. It's the CONIFA World Cup. There's an ex-Lazio and Valencia player, there's a man who got sent off in the Champions League against Real Madrid, there's...look, just read the thing okay? Cascadia! It's...it's mostly British Columbia, Washington and Oregon. And a bit of Alaska. And a bit of California. Of the tournament's independence movements, Cascadia is one of the smallest and least recognised - but they're the one north American representative in the tournament with Québéc's absent. That. That thing I said above. Jordan Wilson, who plays for second division Danish side Nyköbing FC. Him, or James Riley - the five-time US Open Cup winning defender coming out of retirement for one last shot at glory. It's a hard tournament for anyone, but for a team who have a grand total of zero caps for their team? Yeah, Cascadia are going to struggle. The Isle of Man. You know that one. 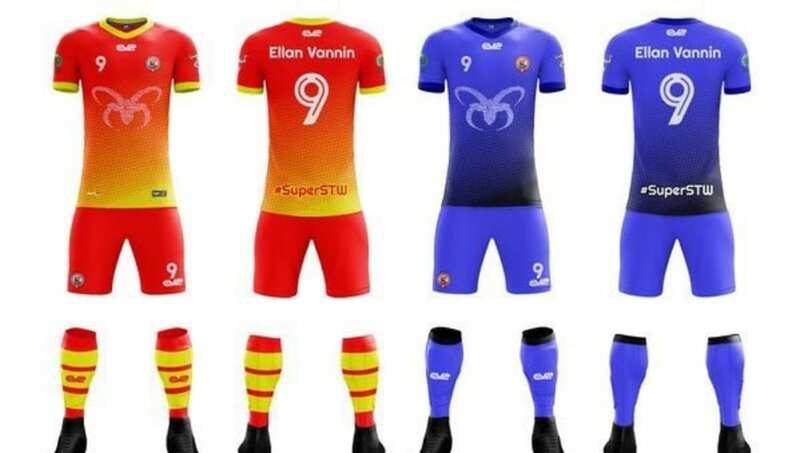 21 of Ellan Vannin's 23 squad members play in the local league on the island, with one midfielder in the ninth tier of the English game and one defender in the League of Ireland Premier Division. That man in the League of Ireland - Seamus Sharkey. A strong centre-back who can also play on the right, he'll be key in whatever his side do. [edit: Sharkey isn't at the tournament, he became unavailable late]. Tournament sponsors Paddy Power have Ellan Vannin as favourites. That - with no disrespect meant to the Manxmen - seems a little optimistic. Traditionally? Sri Lanka. This team? Just about everywhere - Tamil diaspora from around the world. Players from leagues all over the shop, really. German leagues, Canadian leagues, English leagues, Swiss leagues, French...you get the point. This is a varied team. If you're going to keep an eye on anyone, keep an eye on Panushanth Kulenthiran. 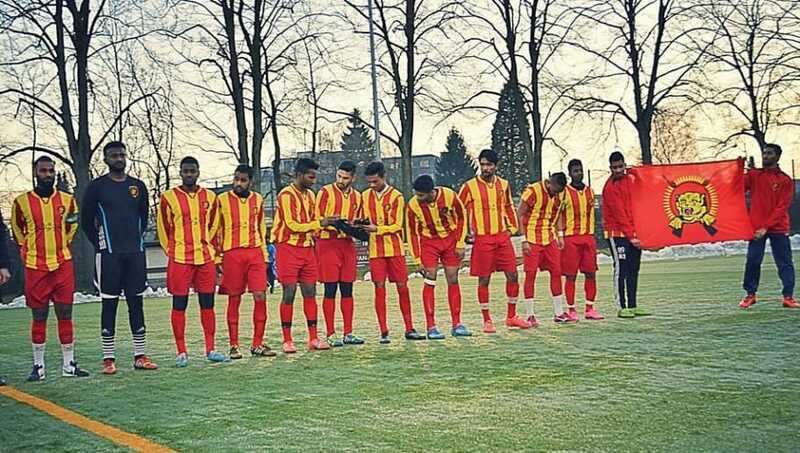 Playing for ASD Senna Gloria in Italy, Kulenthiran is the highest scorer for the team - in the current squad, at least - with eight from his seven caps. Don't expect the Tamils to take the tournament by storm. Their last World Football Cup appearance in 2014 was them finish 11th, so an improvement and the top ten? Probably the aim here. A port town in Somalia, although the team is largely made up of diaspora in the UK. That thing we just said before about the British diaspora? That. A few options here. You could pick Crawley Town utility man Aryan Tajbakhsh, but the headliner is probably teenage striker Kingsley Eshun, scorer of seven goals in eight games for Barawa and QPR prospect. [edit: okay, we can't not mention Mohamed Bettamer now. Called up late, possibly too late, and has had a hand in Barawa's three goals since he joined their team after their first match. His contribution knocked out Ellan Vannin, who have withdrawn from the placement rounds in protest]. It'd be a genuine shock if Barawa didn't qualify from their group, and after that? Given the number of games that went to penalties in 2016, anything is possible. Look at them as potential semi-finalists. The region? Quarter of a million people who are - while technically part of Georgia - disputed territory and very much self-governing. Oh, and they're the reigning champions. That's probably important. Key? Possibly arguable given that he's a right-back, but Anri Khagush has actual Champions League experience with BATE Borisov, still plays in the Russian top flight and isn't too far the wrong side of 30. That's handy. Can they do the double? Maybe not. But they'll be more than a little narked if they don't make the semis at least. It's the, erm, north of Cyprus. Runners up in last year's CONIFA European Championship, on penalties to boot, northern Cyprus have a proper claim to being a challenger in London. They're hungry. Halil Turan, top scorer with 10 goals from 15 games who notched in last year's European final. Finalists. And once a team get to a CONIFA final, it's anyone's guess who wins. 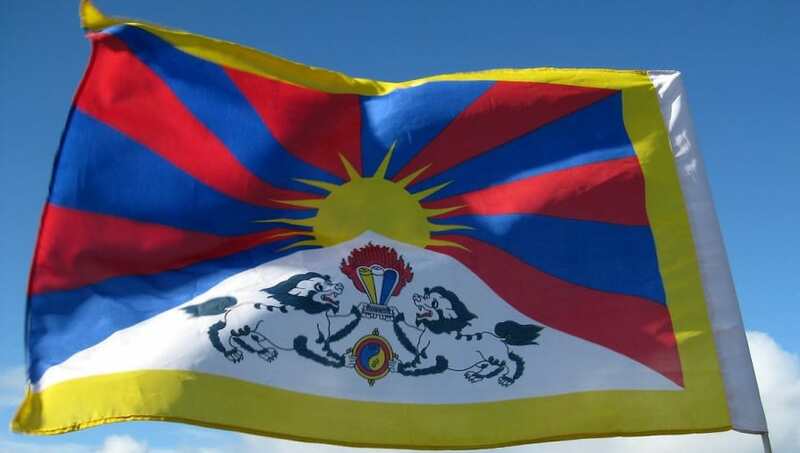 Tashi Shampel. Tibet's team isn't star-studded, but it is the only one to have a man whose strike rate is one goal every five games. Hang on, no, sorry. That's five goals in his one game. Five goals. One game. Yikes. A group stage exit, some general pluckiness, but more media fluff pieces than goals. 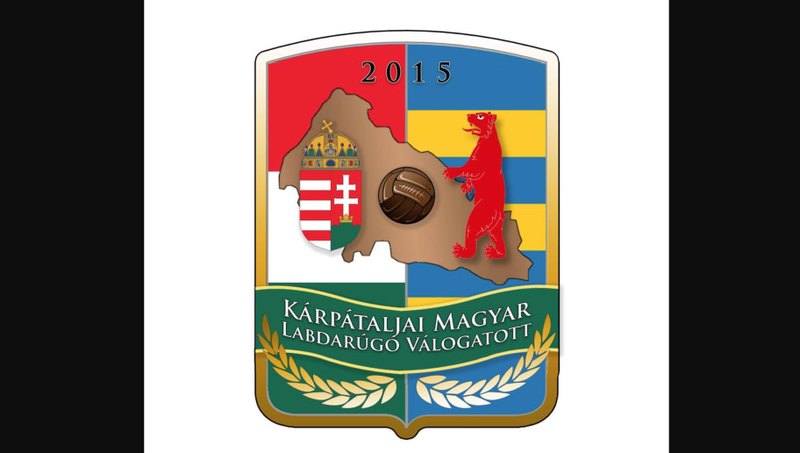 A late call-up to the tournament, Karpatalya are an unknown quantity in so many senses. 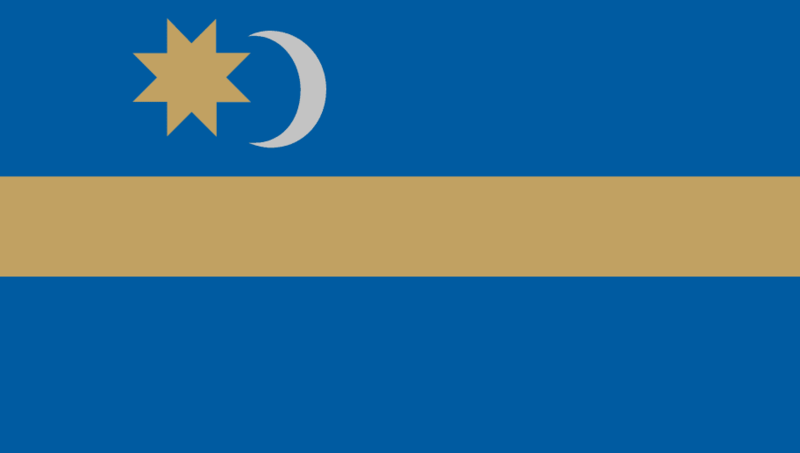 Think Hungarian diaspora in Ukraine. Do you like goalkeepers? We have a goalkeeper! 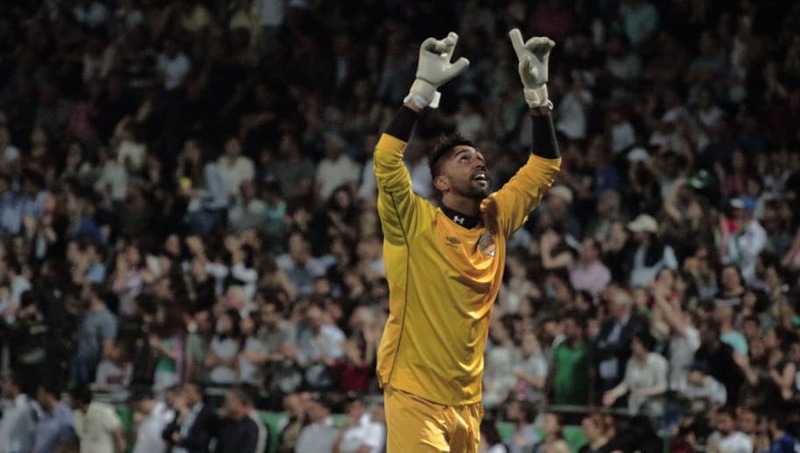 Bela Fejer Csongor plays for Sepsi in the Romanian top flight, and could come up against some club teammates later in the tournament. Tasty. 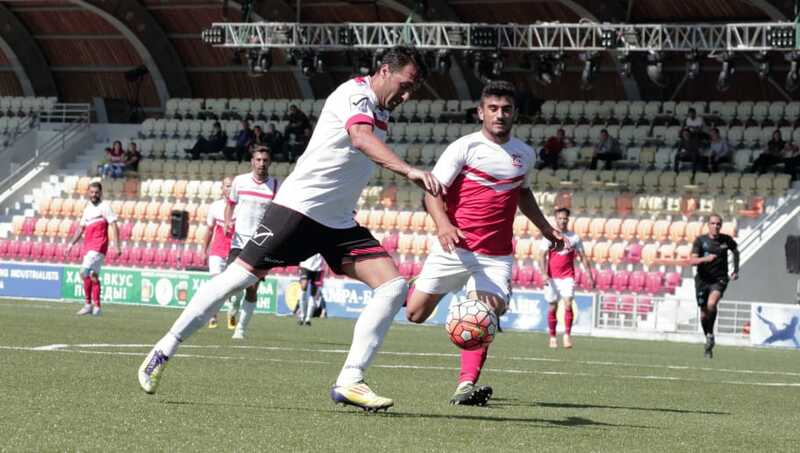 In another group, they might stand a chance - but Northern Cyprus and Abkhazia will probably prove too tough, and they'll edge out Tibet for third place. Reigning European champions, former team of Mario Balotelli's brother, and real hard competitors. In terms of name value, Marius Stankevičius stands head and shoulders above the rest. He's played for Lazio, Valencia, Sevilla and has 65 caps for Lithuania. The catch? He is 36 years old now. A spirited team with some quality players, but the Italians could struggle to repeat their European success on the world stage. The Hungarian population in Romania...ish. It's a bit ill-defined. But they've got some handy players, including a pair of brothers in the Romanian top flight. Istvan Fulop. The older of the aforementioned brothers, currently on loan at Sepsi - Fulop comes into the tournament in form. Dark horse semi final candidates, if the Fulops come together at the right time. In the sea! A Polynesian nation between Hawaii and Australia. And yes, that's a lot of sea. One of nine UN nations not to be a part of FIFA! Only about 10,000 people on the islands, inhabiting about 25 square kilometres of land. Not a geographical giant. Alopua Petoa, the top scorer in the squad by a distance who notched in wins over New Caledonia and Tonga in the 2017 Pacific Mini Games. Little islands, little hope. 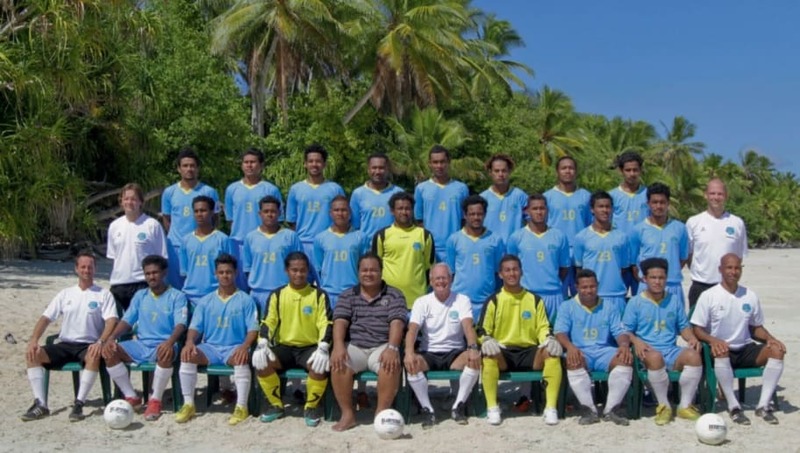 Tuvalu benefit from all of their players playing in the same league, but don't expect them to make a deep run. 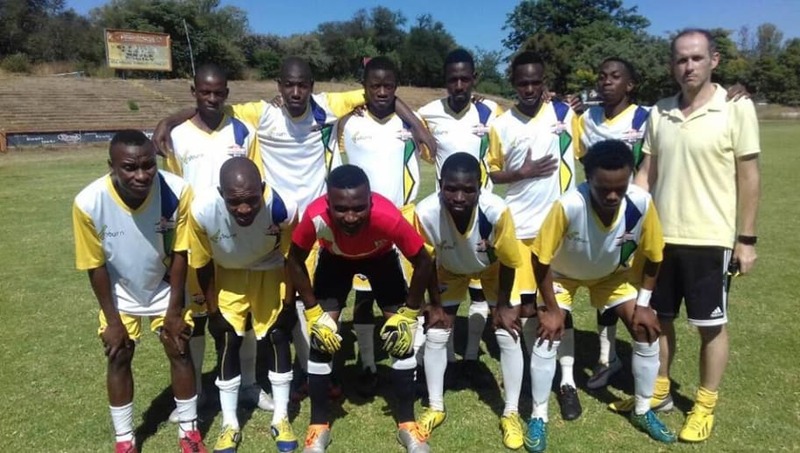 A region devastated by atrocities committed by Robert Mugabe's regime in the country, the Warrior Birds have had a difficult route to London - having to train in secret, crowdfunding their flights, the whole shebang. But they're here, and the only southern African team in the tournament. Erm...Bruce Grobbelaar? The former Liverpool man is the team's goalkeeping coach and, in lieu of a squad list, he's the man. Szekely Land and Padania are arguably the two most likely to qualify from the group, but Matabeleland are organised and ready to cause upsets. Knockout round possibles. 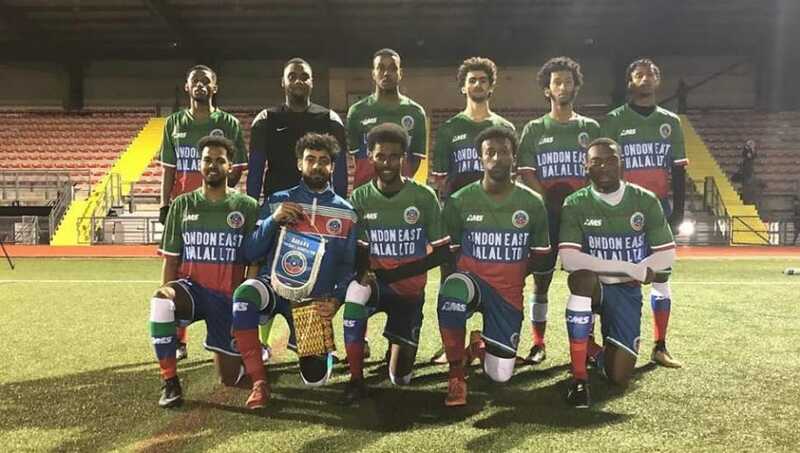 The Panjab team is mostly made up of London-based diaspora, but the FA's stated goal is to expand the team to cover all Panjab communities worldwide. 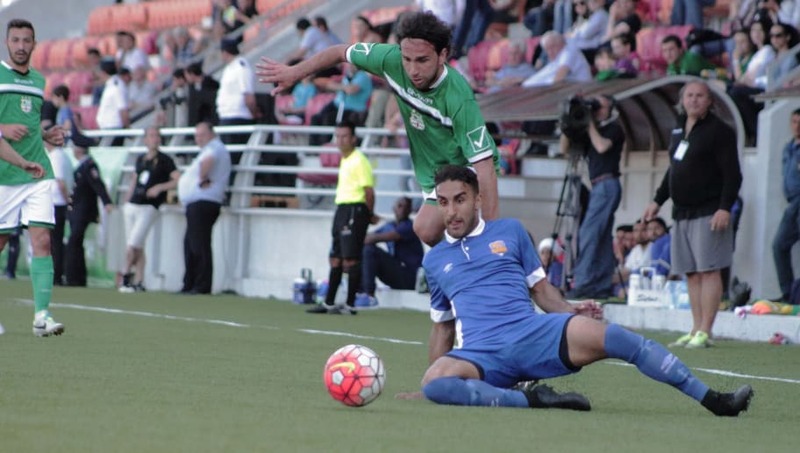 Amar Purewal, the West Auckland Town striker who has 10 goals in 11 games for the Panjab team. On 'home' soil, expect Panjab to put in a really solid effort. A side who work well as a collective and play together more frequently than most, Panjab could make a run to win the whole thing. Long-time residents in Japan, 'Zainichi Koreans' number nearly half a million - most arriving in the country before the Korean War. The last World Football Cup saw them finish seventh. This is where the research breaks down a little bit. But Yong Ki Shin is the most capped player in the squad, so there's that. See what I said about the research? That. Let's say 10th. The Western Armenia team represents the Armenians displaced in the Armenian genocide, some decades ago. Axel Tashedijan's your man, if you like youth and excitement over age and experience. He's a Paris FC youth player. They made it out of their group in 2016, and there's no reason they can't do it again here. The Berber ethnic group in Algeria. Mostly. It's actually been quite difficult to dig up too much on them - except that they're often called the 'African Switzerland'. Not a clue. Seriously. They don't have a squad list currently available.